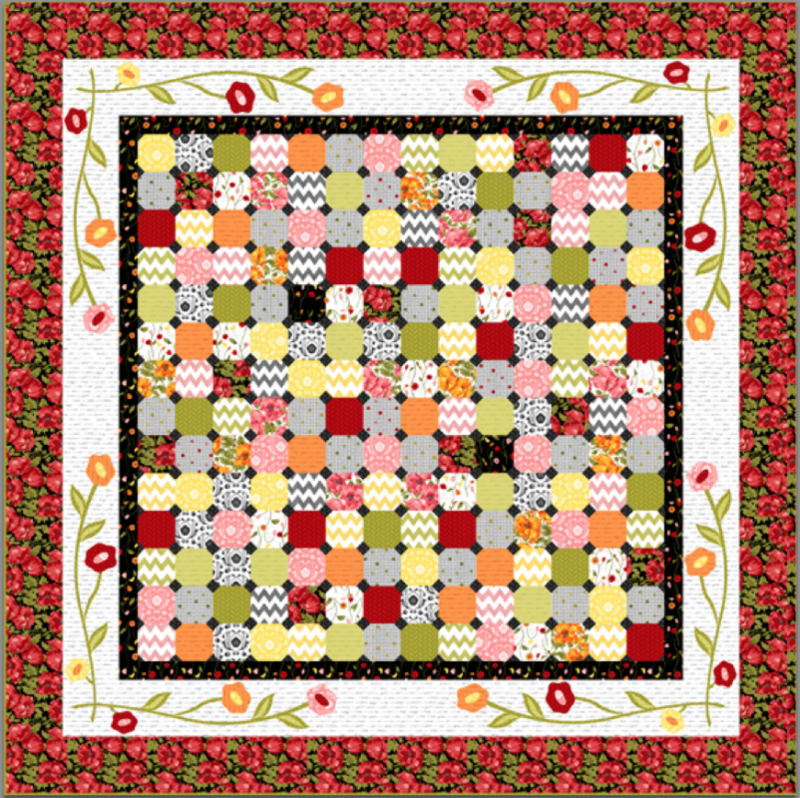 We love the flowery colorful goodness of this quilt! 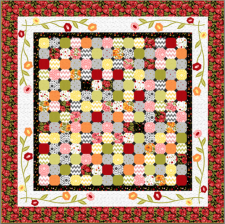 Jill Finley of Jillily Studio designed this quilt as a project for Henry Glass Fabrics for their Poppy Patio fabric collection and the free pattern PDF download has everything you'll need to make this gorgeous quilt, just in time for Spring! Enjoy!